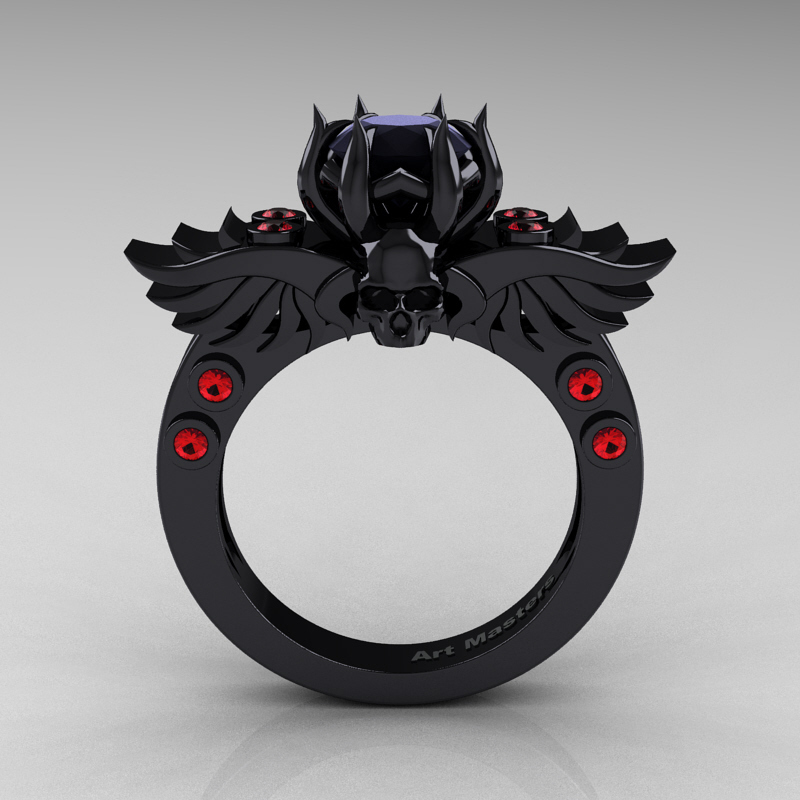 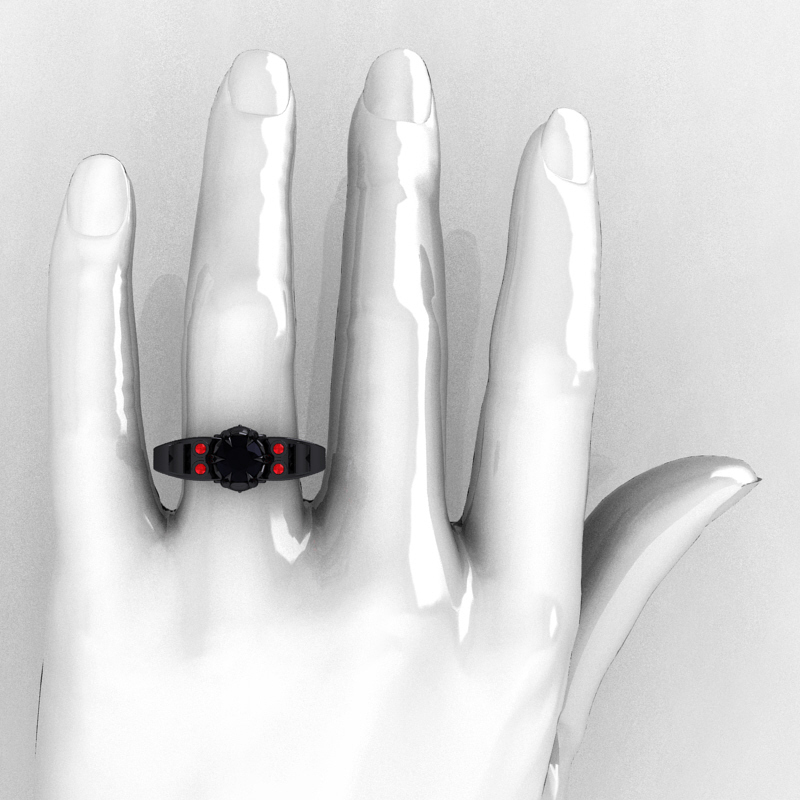 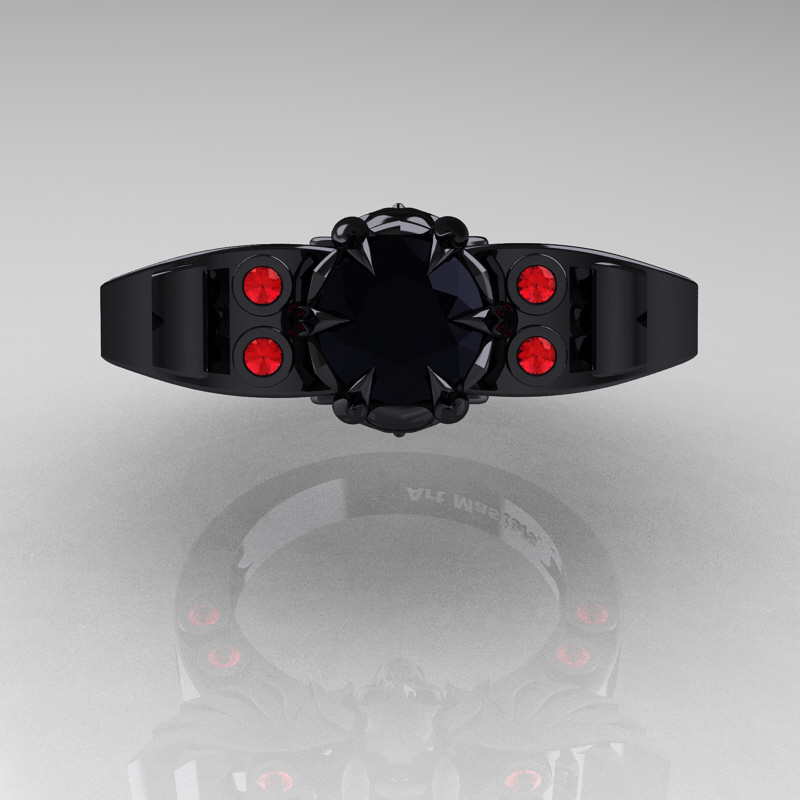 Symbolic and reviving, this high fashion Art Masters Classic Winged Skull 14K Black Gold 1.0 Ct Black Diamond Rubies Solitaire Engagement Ring R613-14KBGRBD evokes character and elegance making this designer jewelry piece an excellent engagement ring, wedding ring or a great gift you can buy for yourself. 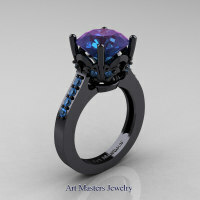 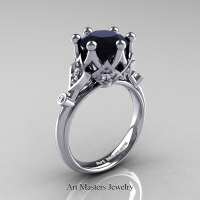 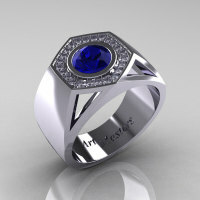 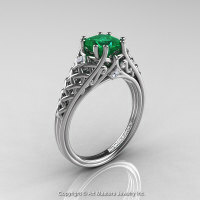 This now benchmark jewelry color style was first introduced to bridal jewelry category by Art Masters Jewelry. 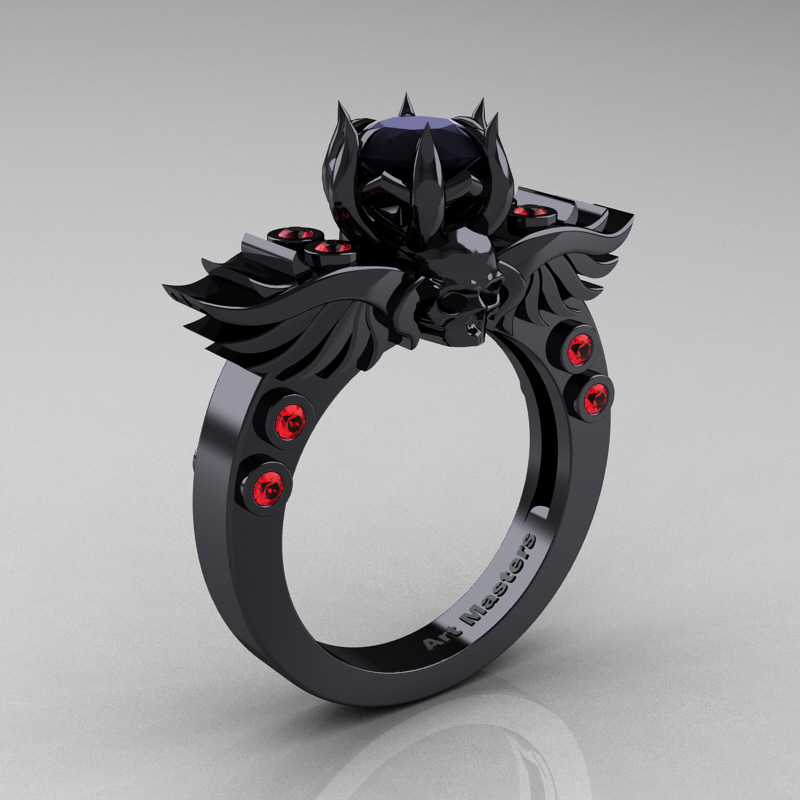 Be the first to review “Art Masters Classic Winged Skull 14K Black Gold 1.0 Ct Black Diamond Rubies Solitaire Engagement Ring R613-14KBGRBD” Click here to cancel reply.